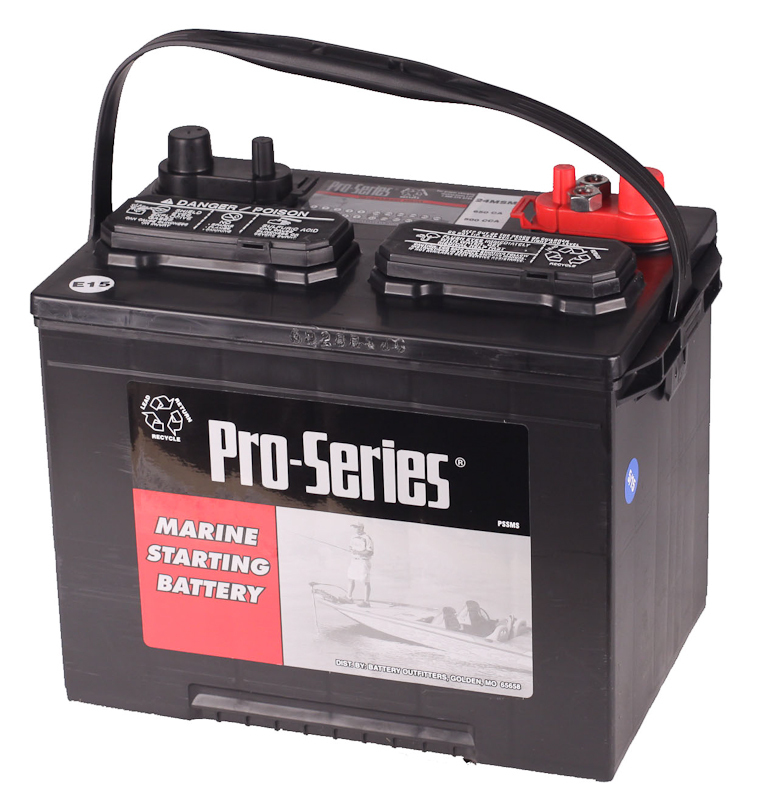 We’ve never seen an outboard we couldn’t spin, and your boat not starting is never an option! 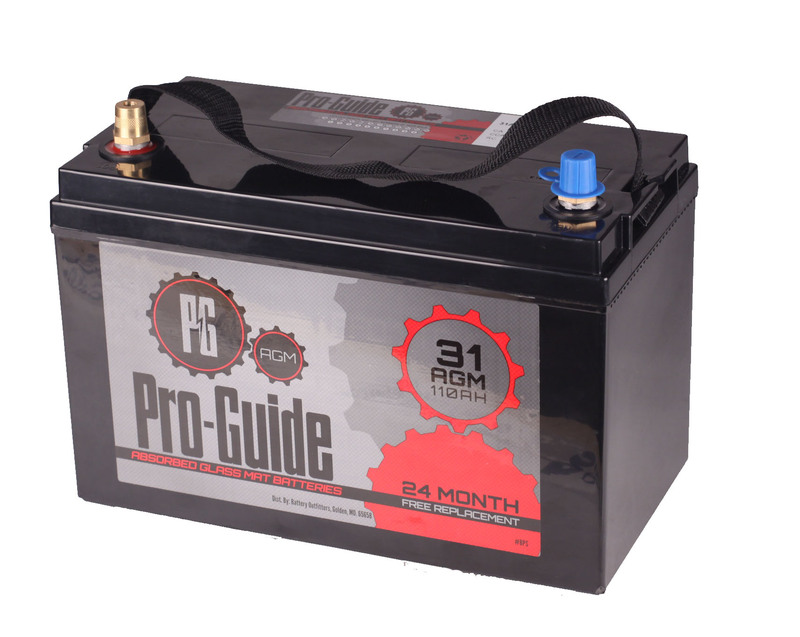 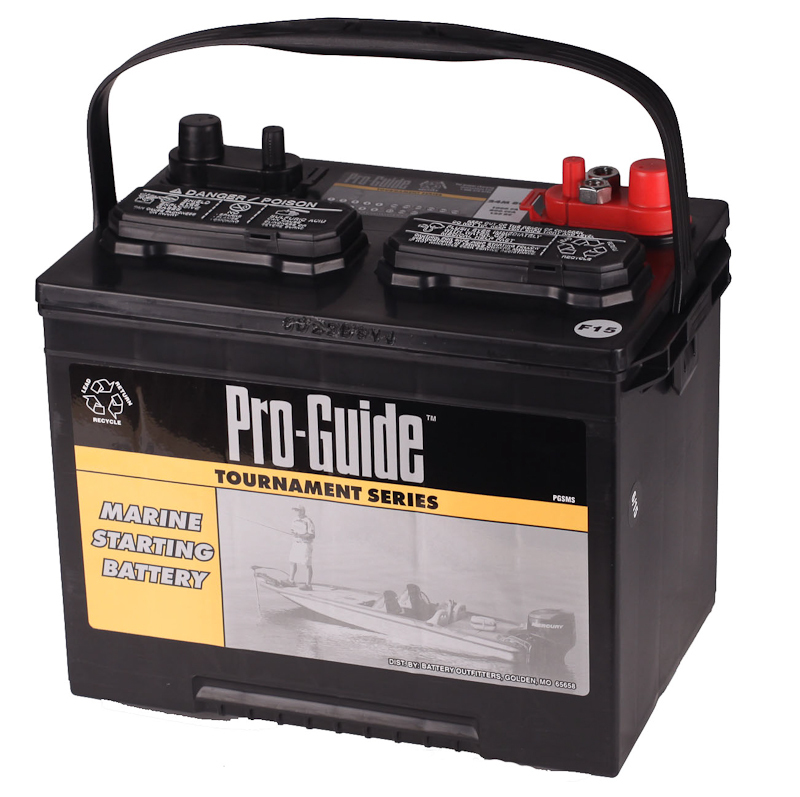 The 24M800 Pro Guide starting battery is good for starting pontoons to twin 300 run about boats. 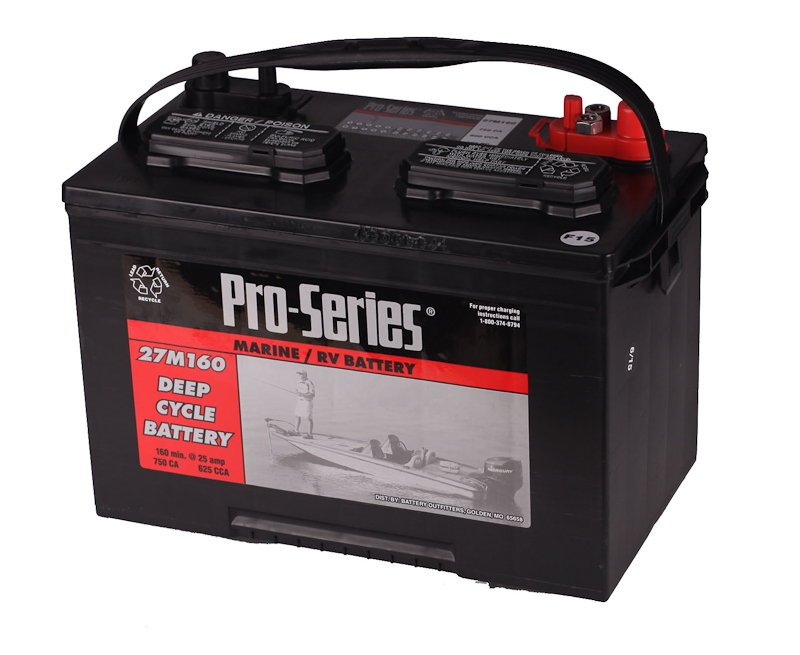 The 24M800 has 800 cold crank amps (CCA).